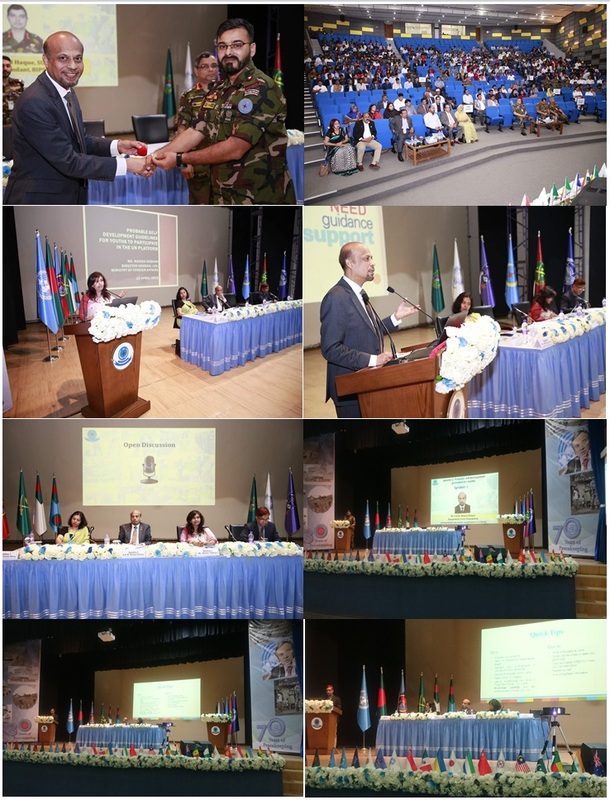 Bangladesh Institute of Peace Support Operation Training (BIPSOT) organized a seminar at BIPSOT(Rajendrapur cantonment) on 10th April 2019. Lion Leaders and Leos have participated on the seminar. A.K.M. Rezaul Hoque MJF PCC, chairperson of Bangladesh Lions Foundation was invited to give his speech for motivation to youth.